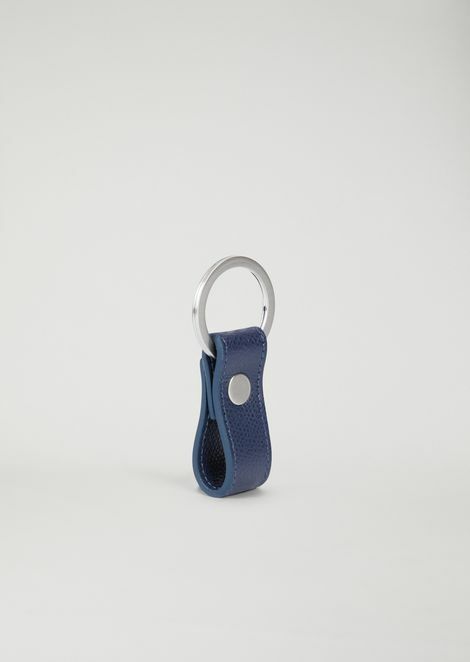 Key ring in printed cowhide leather. 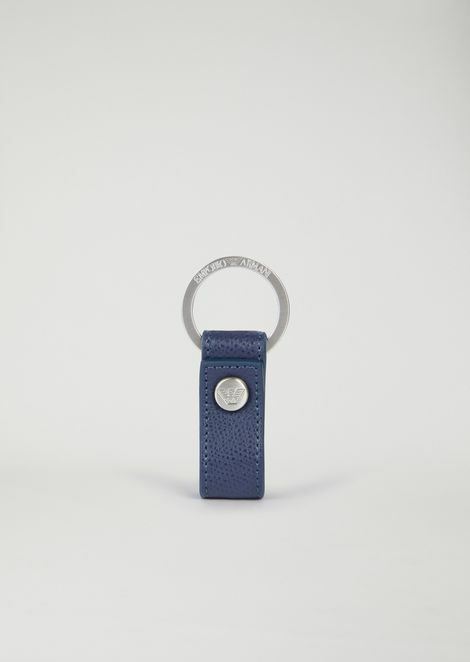 A practical accessory distinguished by its elegant, minimalist design. 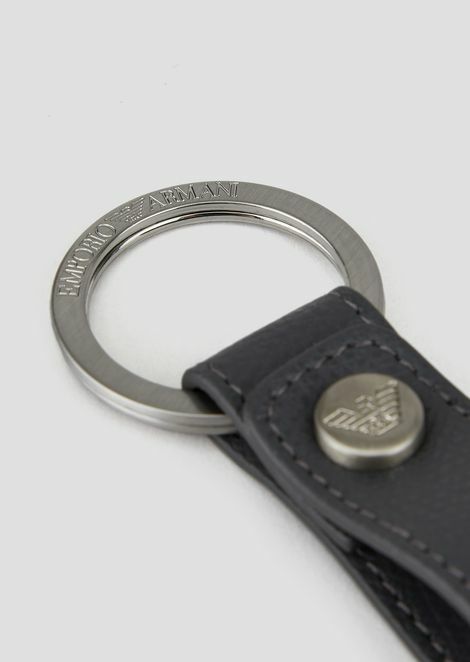 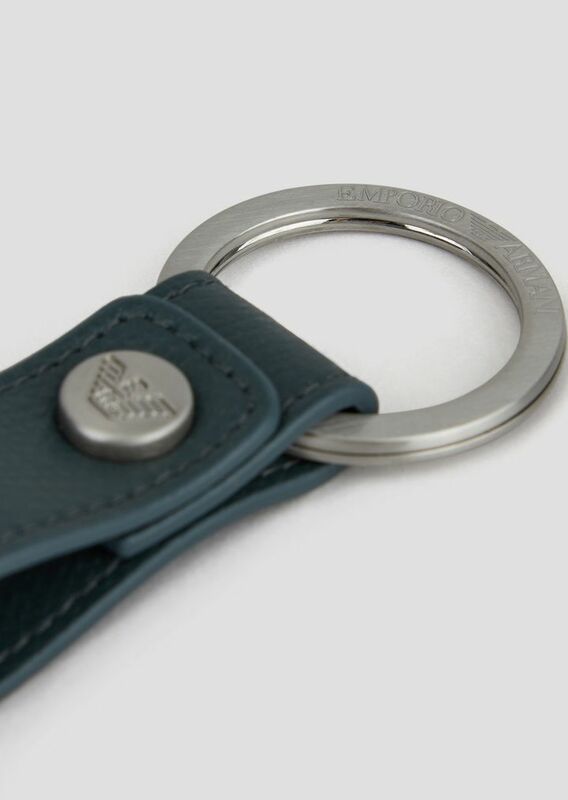 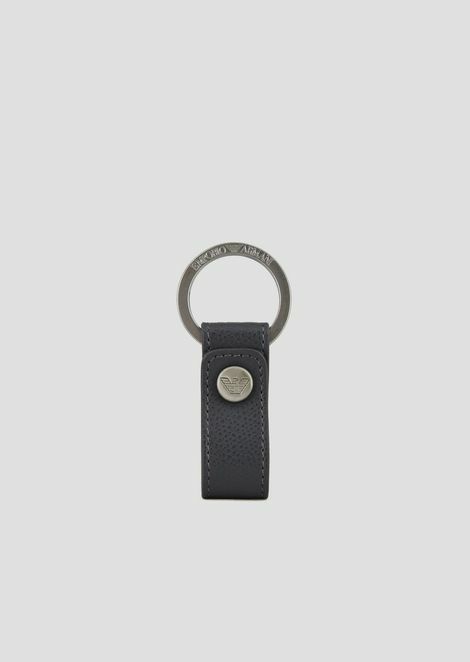 Featuring the distinctive brand logo on the button and ring.